If after the parliamentary elections in March 2019 EKRE should become part of the country's government, this would put Estonia "in the same club" with Hungary and Poland, and do lasting damage to its reputation, SDE chairman Jevgeni Ossinovski told ERR on Wednesday. 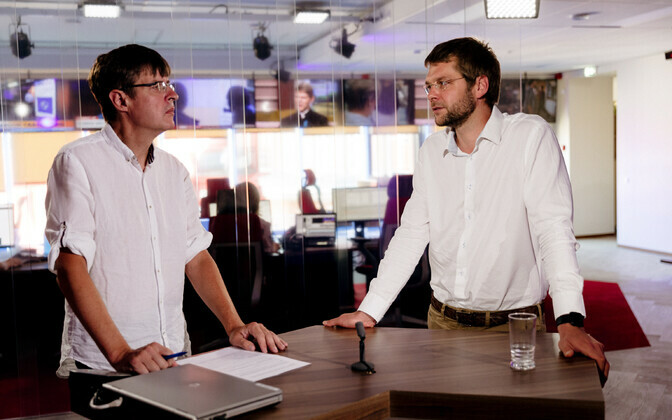 Chairman of the Social Democratic Party (SDE), Jevgeni Ossinovski, was at ERR on Wednesday for a live interview. Asked by ERR's Indrek Kiisler what would happen if after next year's parliamentary elections the government would be formed by a right-leaning coalition of the Reform Party, the Conservative People's Party of Estonia (EKRE), and Pro Patria/Isamaa, Ossinovski said that this would put Estonia on one level with Hungary and Poland. "We're the only party that has said that we won't form a government with EKRE. At the same time, the Reform Party and Pro Patria are open to this option, which is a dangerous direction. The Reform Party are naive if they think they can keep EKRE from passing their crazy bills," Ossinovski said. 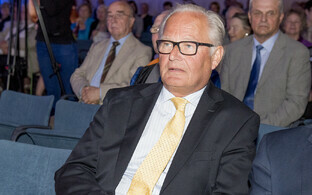 EKRE's right-wing hardliners in government would have the potential to do considerable damage to Estonia's reputation in the world, he added. Should Estonia get a minister of foreign affairs of the table-thumping persuasion, this would mean the end of Estonia's success on the international stage: "If we end up in the same club as Poland and Hungary, that would do irreparable damage. The potential dangers here are great," Ossinovski said. Talking about recent skirmishes inside SDE's leadership and among its government officials, Ossinovski said that though the discussion of the issues has been going on for a month, the majority of members don't want any drastic changes in the party's line-up. "We don't have an internal opposition or some sort of powerful block working against the party line. Of course the party is made up of all kinds of people, and people have different views. And they need to be debated as well. But once we're done, we go on as one team," he added. Asked if Indrek Saar would make a good party chairman, Ossinovski said he couldn't answer that question. Saar recently announced that he is not only in favour of having Ossinovski replaced, but that he himself would be ready to accept the challenge. Ossinovski said that the party's objective is to strengthen its position in the Riigikogu, and to win an additional five mandates, pushing the party's total number to 20, just under a fifth of the total vote. SDE's result will depend on internal as well as external factors, he added, pointing out that some competitors' fate hinges on EKRE's performance as much as that of theirs. 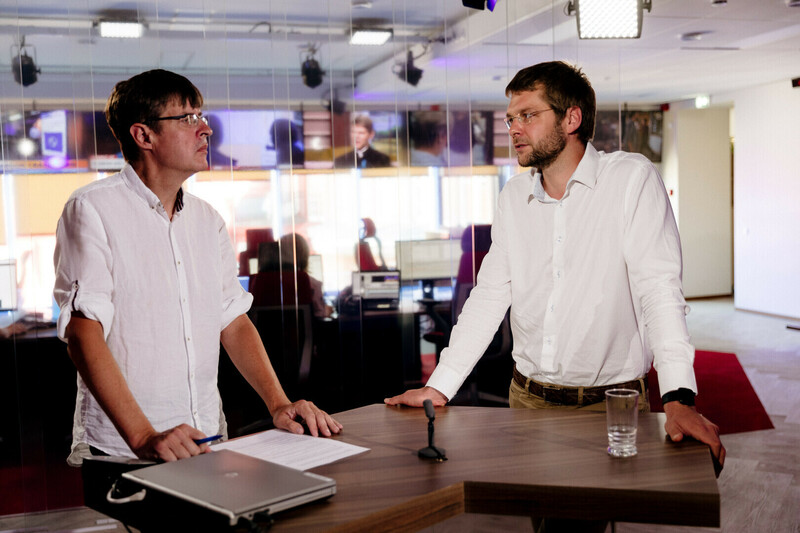 Although approval of the right-wing hardliners is high, Estonia's far right might encounter difficulties finding enough popular candidates, Ossinovski thinks: "EKRE's results will depend on the number of well-known people they can get. Their approval is generally high, but in the local elections (in October last year; ed.) they had weak lists and came in below expectations almost everywhere they ran," he pointed out. 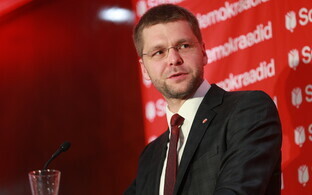 Commenting on the Reform Party's position in the campaign, Ossinovski said that the fundamental question is whether Estonians want a society that helps its weakest, or one that helps its strongest members. "This debate is gaining momentum." The recently founded Foundation for State Reform as well as the Estonia 200 movement, both groups having the potential to affect the major parties' election results next year, and also Reform itself have recently questioned Estonia's course thus far, Ossinovski added. 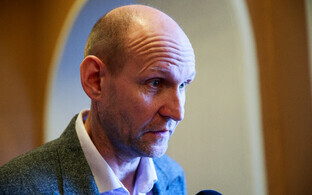 Overall the SDE chairman thinks Estonians' political choices have become clearer. "While earlier we talked about all parties tending towards the political centre, and that there's no great difference between them anymore, in more recent years they've gone their own ways a lot more," Ossinovski said. Estonians had more pronounced options from which to pick, and with that the choice itself is becoming more important as well, he added. Compared to previous elections, the party has had an easier time finding candidates, Ossinovski said. 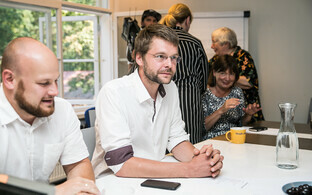 "Where people see risks that may become a reality in Estonian politics, this gets them to act." According to Ossinovski, SDE's candidates for the European Parliament, also to be elected next year, have a chance to win two mandates. Considering the fact that Estonia is getting one more mandate next year, winning two is realistic, he thinks. 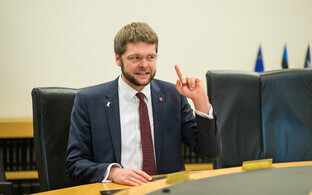 Much like the rest of Estonia's parties, SDE isn't yet busying itself too much with the issue. Who from among its ranks will run for a mandate in Brussels will be decided after the Riigikogu elections next March, Ossinovski said. 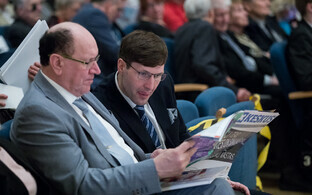 The Riigikogu elections are to take place on 3 March next year, while the European elections are set for 26 May. 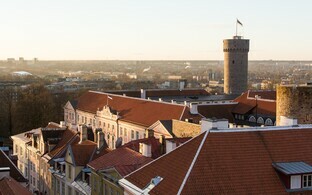 Of Estonia's currently six MEPs, two are members of the Reform Party, one each of the Centre and Social Democratic parties, one is a member of Pro Patria, and one was elected as an independent candidate.